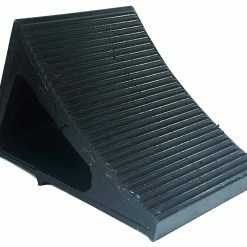 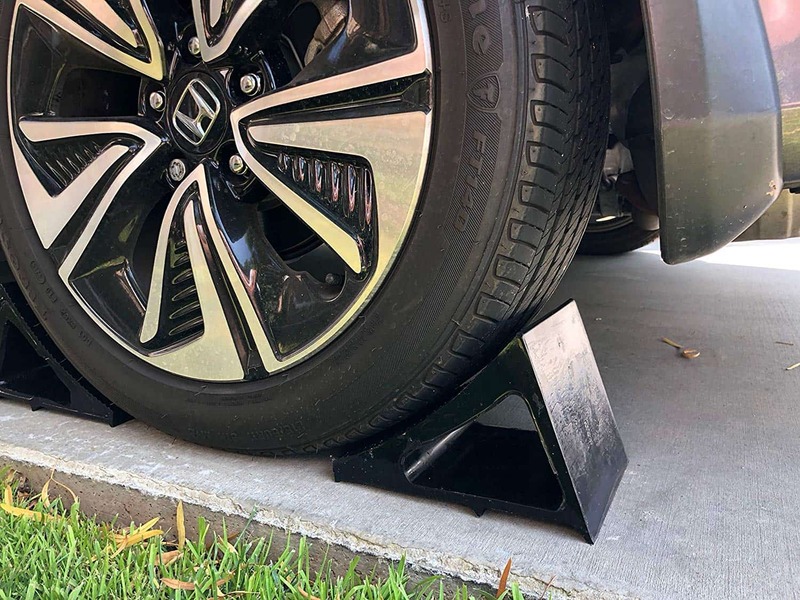 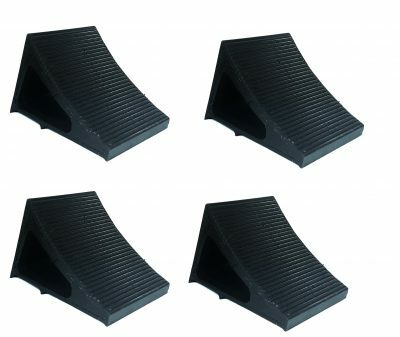 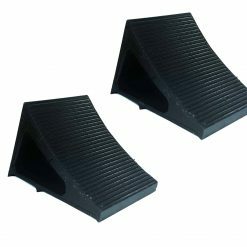 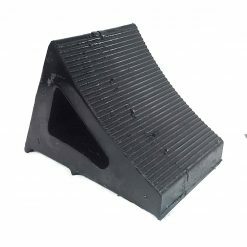 Wheel chocks are used to keep vehicles safely in place. 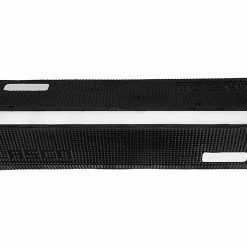 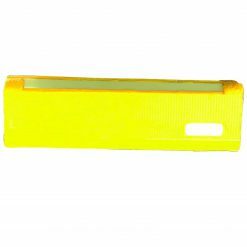 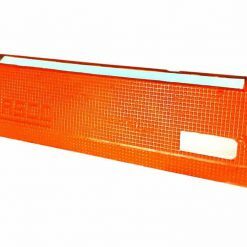 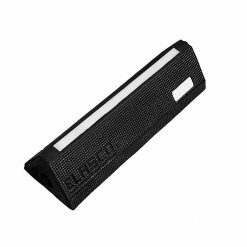 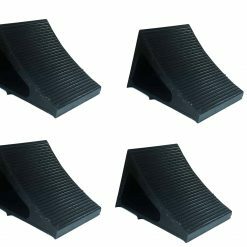 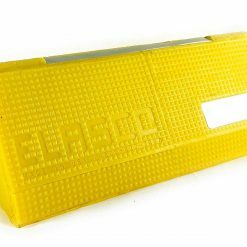 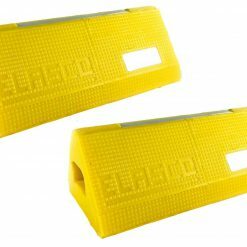 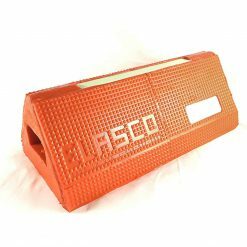 Prevents vehicles from accidentally rolling and causing harm and damage. 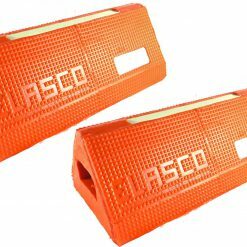 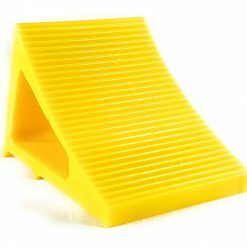 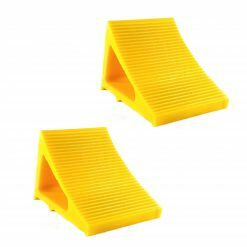 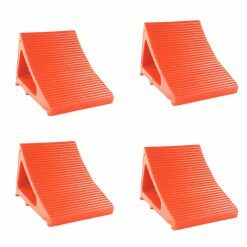 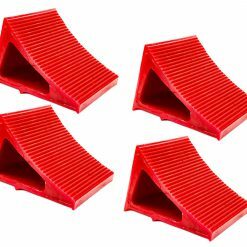 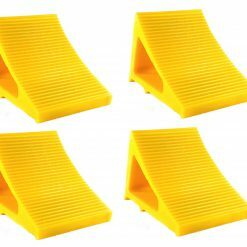 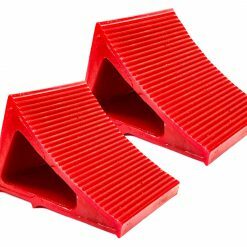 Constructed of red highly visible outdoor grade polyurethane to provide a sure grip on virtually any surface. 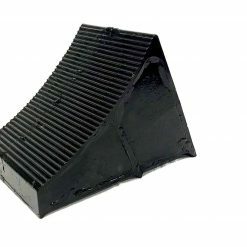 Polyurethane is stronger than rubber, resists tearing, abrasion, ozone weathering. 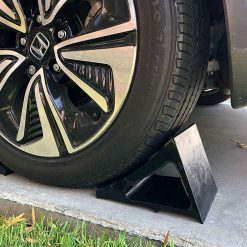 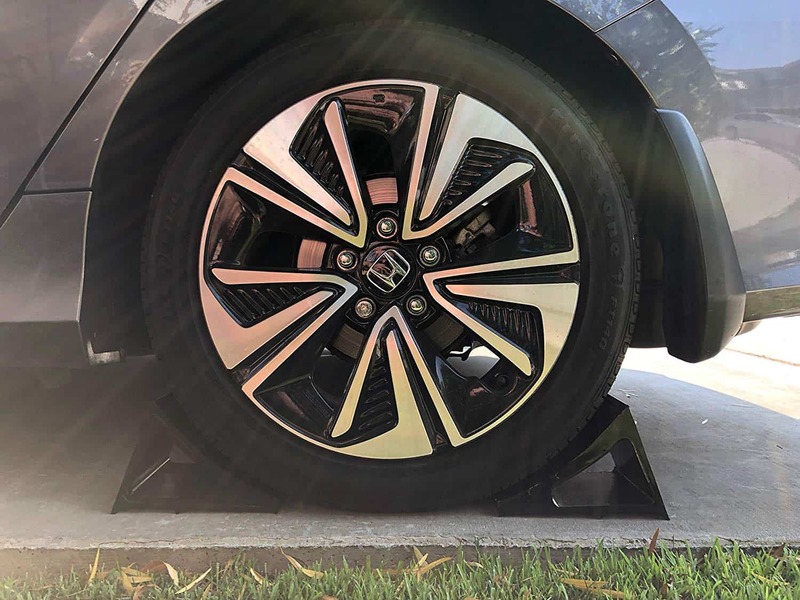 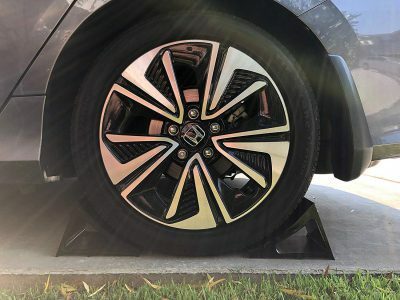 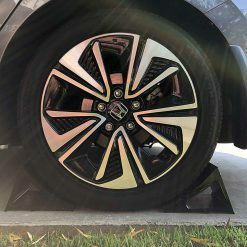 This wheel chock allows for fast and easy placement of the tire.